One of my favourite series of the past few years has been Broadchurch, a captivating and incredibly well acted television drama which in the first season centered around the murder of an 11 year old boy, Danny Latimer, in the fictional Dorset town of Broadchurch and the efforts of David Tennant (Detective Alec Hardy) and Olivia Coleman’s (Detective Sergeant Ellie Miller) characters in catching the killer as well as the wider impact of the families involved and people of the community, each a suspect themselves. 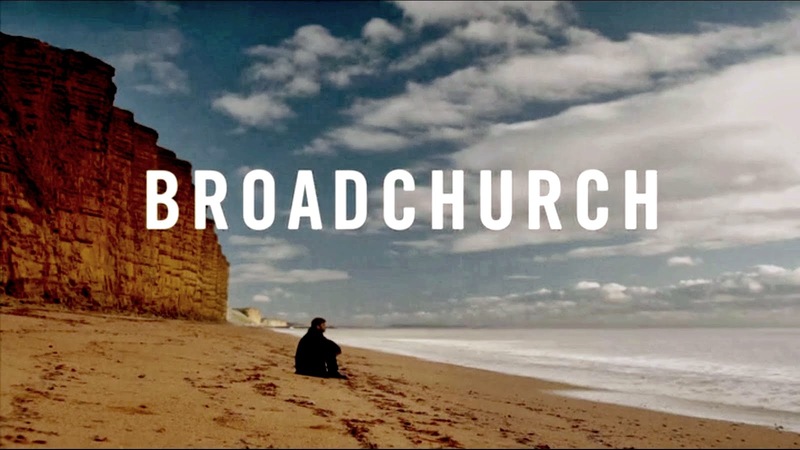 The second season has just finished up last night, this one focusing on the conviction of Danny’s murderer and the resolution of the infamous unsolved case that ruined Alec’s career and brough him to the town of Broadchurch in the first place and turned him into such the moody, destitute and pretty unwell person we met in the first ever episode (though how much of those traits can be attributed to him just being Scottish is unclear). It was a great ride, but did anyone feel it slightly rushed in that final episode?